Hi everyone! 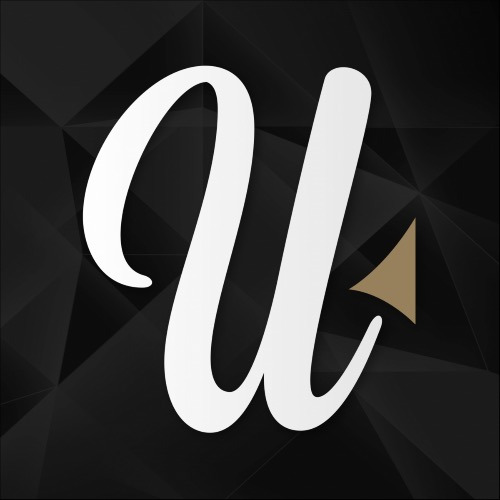 We are installing a brand new engine for Uplust Messenger! You might encounter some issues during the migration. Don't worry, it will be all fixed asap. Thank you for your patience! Q.
ehi @uplust sono già due giorni che non va messenger!!! come mai? Hey, I got an issue with the messenger: I can't see the list of my followings and my followers. @uplust messenger isn’t working for me. Doesnt show followers or followed list then can’t go back to view all. Doesn’t open “more” chats either. I’m on IOS if that helps. Good luck. @uplust Very good!!! Good job !!!! Thanks you!!! Is it working yet for anyone? Hey guys, I know that you'll be working tirelessly to fix the bugs, which we all appreciate. May we request an update please? Looking forward to the new updates, thanks in advance. @uplust my latest post haven't came out, and I tried it a couple of days ago.. there is a mark of 7 posts but I can see only 6. I also can't check my messages logs. Notifications works fine to me now. Looking forward to the maintenance to be good enough. Any idea how long till it's complete? Thank you uplust! @jennyasino you did it!!! @little_devil_1 @renech she did it! I ask for uplust 3 months ago, and about 9 times. Don't work my hashtags. Thanks for the update. Keep updating us about what uplust is doing /working on in the future! oh that will be awesome !! thanks @uplust, the verification of the acount is the same? When will it be back up and working? Minimum: 50 Lusts / Maximum: 965700 Lusts.